This park is overrated by Good Sams. 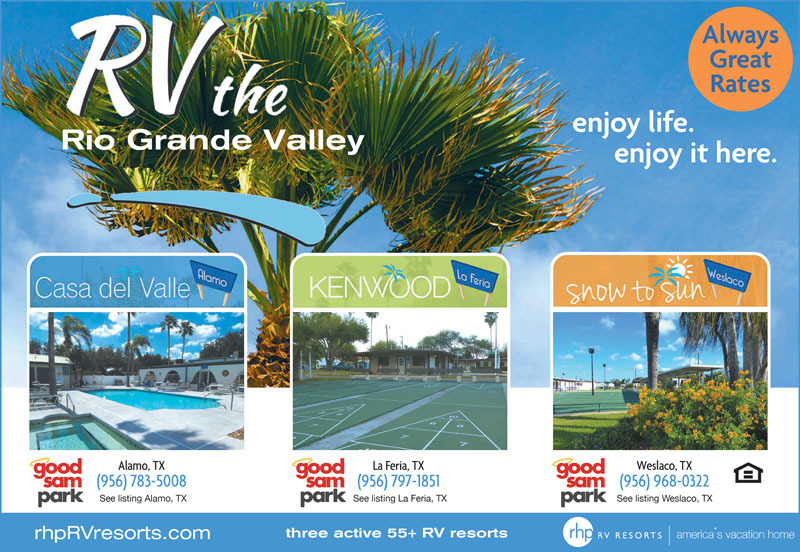 RV sites are small, poorly landscaped and maintained. 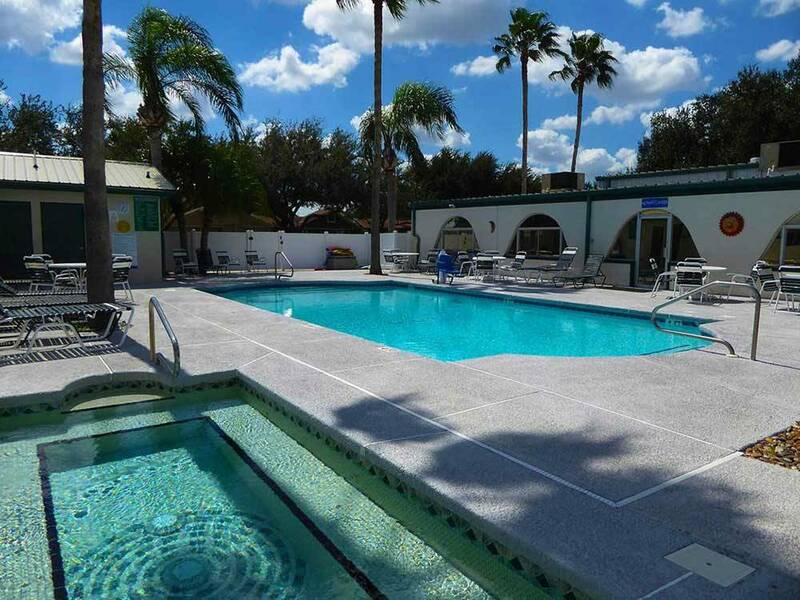 The pool is extremely small for the number of winter residents and the facilities are an 80's flashback in time. Additional, the city of Alamo is dirty, has inadequate roads and marginal shopping. On a positive note, they great pickleball courts!